With the dust having settled from the 24 Hours of Le Mans for another year, it's time for the teams and drivers of Pirelli World Challenge to get back in action at the gorgeous four miles of race track known as Road America! One of the most popular tracks on the schedule, loved by participants and fans alike, Road America has fantastic views, great camping atmosphere and, most importantly, the best food of any track in the USA, if not the world. Road America's facilities have been updated a bit over the past few years, but the track layout remains the same as when it opened in 1955, and the track's spirit and classic personality are undiminished. 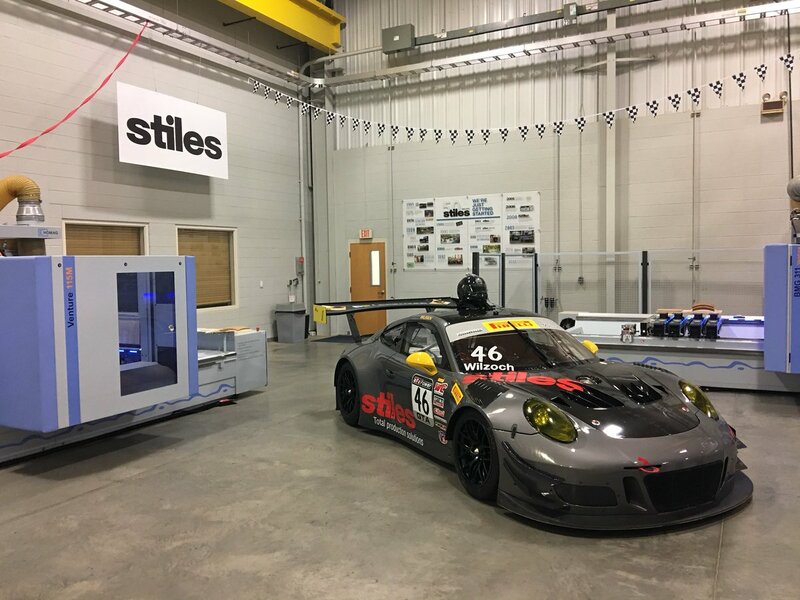 40 cars on the entry for this year's PWC races, with Road America hosting the series' first combined GT/GTS event since 2014. GT contains the usual entries; two Bentleys from KPAX/Flying Lizard for 2016 Champion Alvaro Parente and newly reclassified Rodrigo Baptista, Porsches for Le Mans winner Michael Christensen and Pfaff's Scott Hargrove, Ferraris for Toni Vilander and Daniel Mancinelli and a lone Mercedes for CRP's Daniel Morad. GTA features series regulars Fuentes, Harata and Chase along with several extra entries. 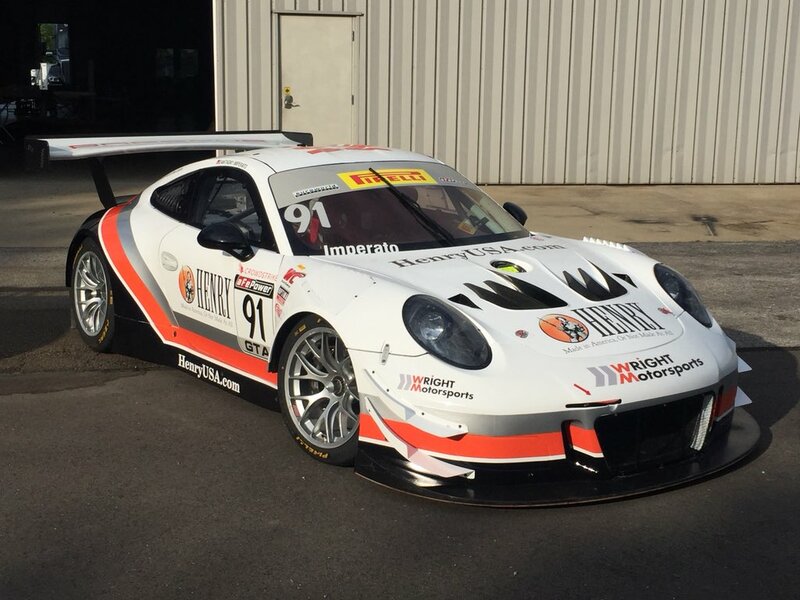 Andy Wilzoch returns with his #46 Flying Lizard Porsche, DXDT has enterd both a Lamborghini and a Mercedes for DeGeorge and Askew, and Wright Motorsports looks set to make their series return with a Porsche with driver TBA. GTS entries are mostly the the usuals: Two Camaros for BlackDog for Aschenbach & Gaples, two Audis from Flying Lizard for Hedlund & Merzon, two Panoz GT4s for James & Calvert, three PF Mustangs for Buford, Allegretta & Pesek, three Audis from GMG for Sofronas, Bell & Kurtz, two Maseratis for Courtney & Roberts, three Ginettas for Stavely, Gannett & Burns and many more. One noteworthy change is that Robinson Racing's Gar Robinson and Shane Lewis have switched from Mercedes to Camaros. Last edited by Mechanic Z; 18 Jun 2018 at 00:46. It's been way too long since I've been at a race track, so I'm really looking forward to this one! Great addition to the GTA field. Road trip to Road America day! 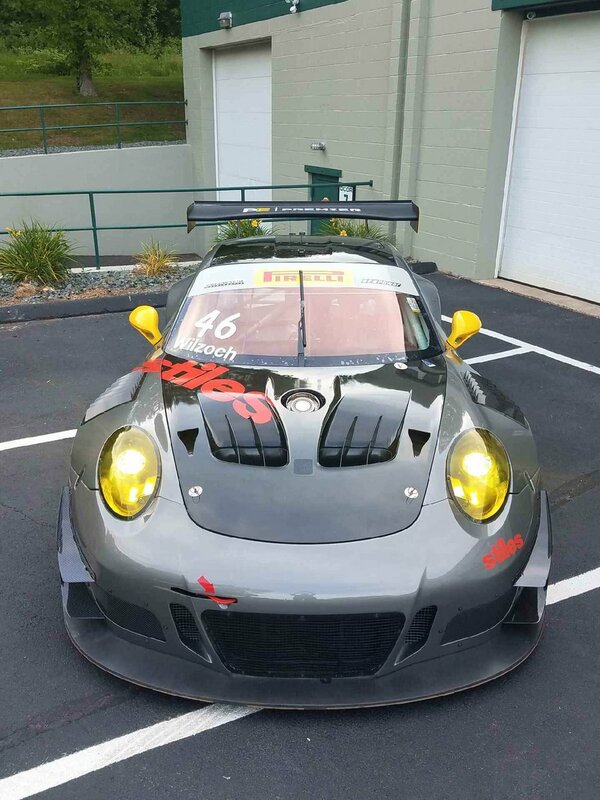 I like all those Porsche liveries! Enjoy Road America, I haven't been since 2012 but it is a spectacular place to watch racing.